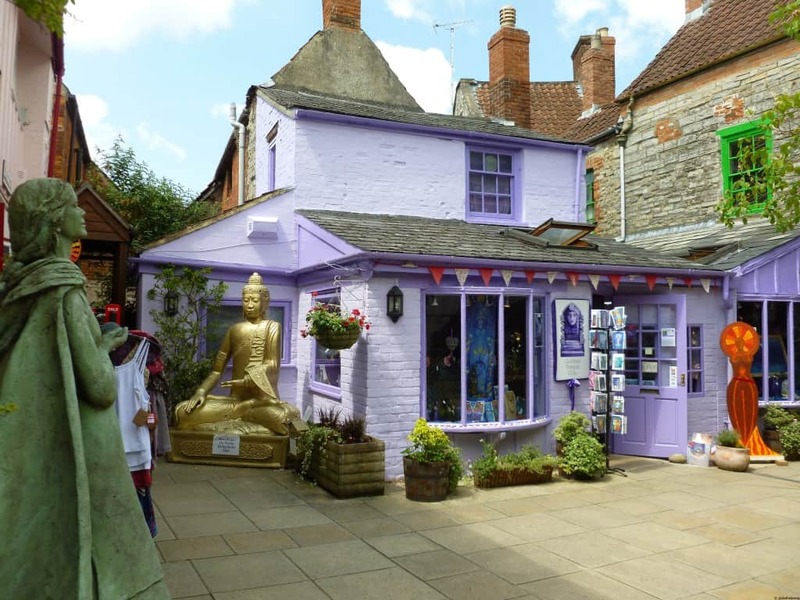 We try to go to the Glastonbury festival every year but both of us had never been to the actual town of Glastonbury so this year before heading to Michael Eavis’s fields we decided to spend a few days in the town itself. We loved it. It’s unlike any other town you will come across in England never mind sleepy Somerset. Put it this way, you have much more chance to have your chakras re-aligned than see a multi-national fast food place on the high street. The whole town is full of crystal sellers, mystical bookshops, alternative healers and independent cafes. 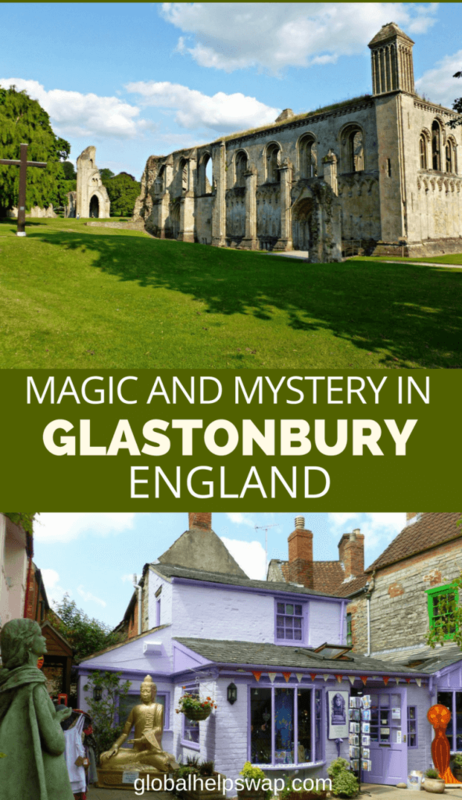 Ever since the 1960’s Glastonbury has attracted mystics, hippies and all kinds of counter-cultural groups. It truly is a bohemian mecca, but the magic and mystery started way before the first summer of love. It’s meant to be where Christianity started in England and there are even rumours that Jesus’s uncle brought the young Jesus here on a fishing trip! It’s also a place where Britain’s most important Ley lines meet. Add the mix of King Arthur and the round table and you can see why our modern-day nomads feel such an affinity to the place. 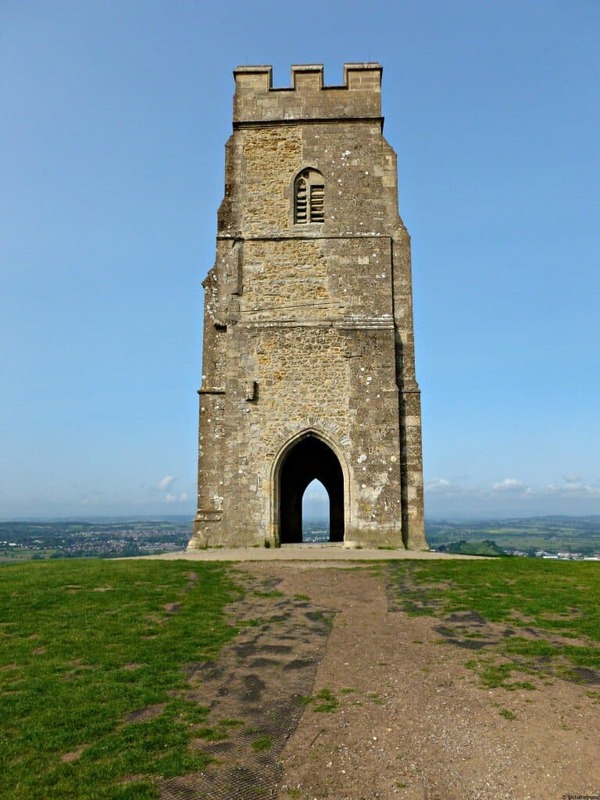 Our first port of call was Glastonbury Tor the iconic hill that you can see from almost anywhere in the vale of Avalon. 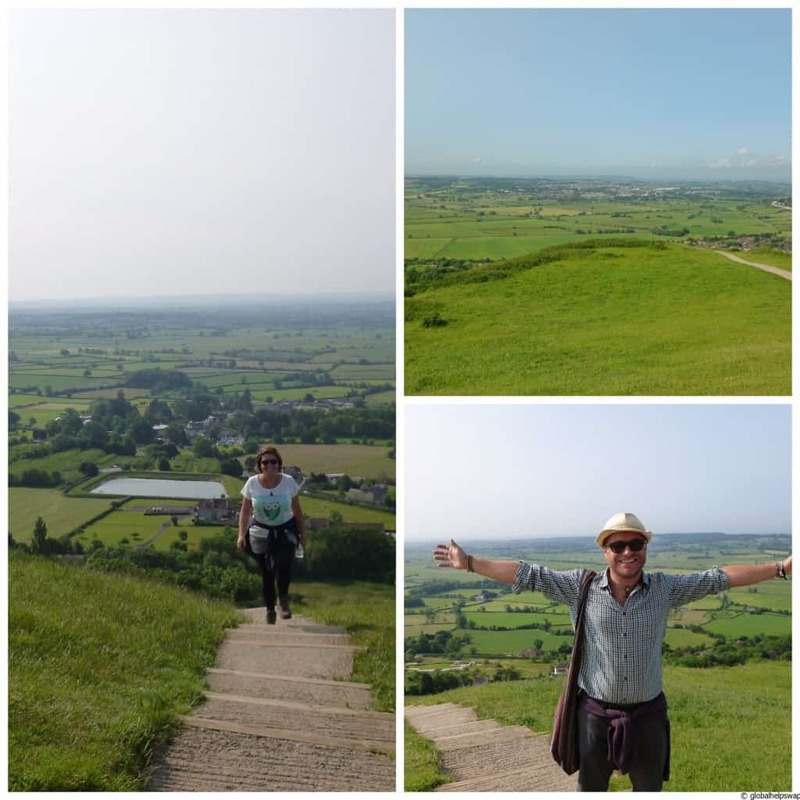 At 160m high you get to see glorious views over the green pastures of Somerset. As we were staying right at the bottom of the hill we got up there really early and were the only ones about (apart from the cute rabbits all around us!) This place also has its myths and legends. From being the home to the Faery King to being the mythic Isle of Avalon where King Arthur was taken after being fatally wounded in battle. Apparently he is still there resting there and he will rule over England again when his country calls for him. Maybe it was the air but it did feel very mysterious up there. If I lived in the area I would walk up it every day in all weathers to gather inspiration. After having a leisurely breakfast just off the high street we carried on with our explorations. 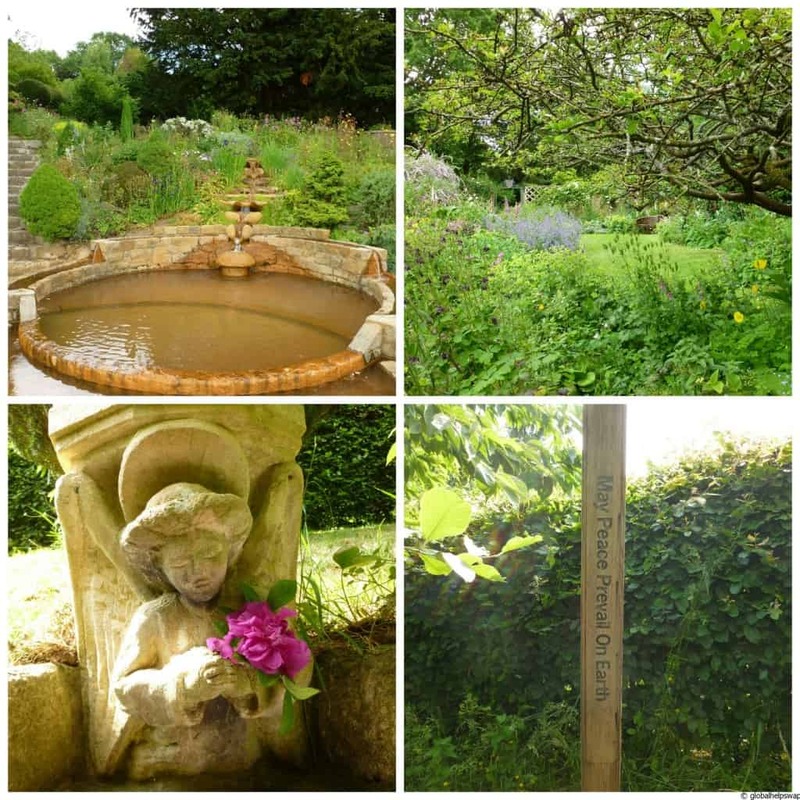 Our next stop was at the beautiful Chalice Well & Gardens, a place for pilgrimage since the days of the Celts. 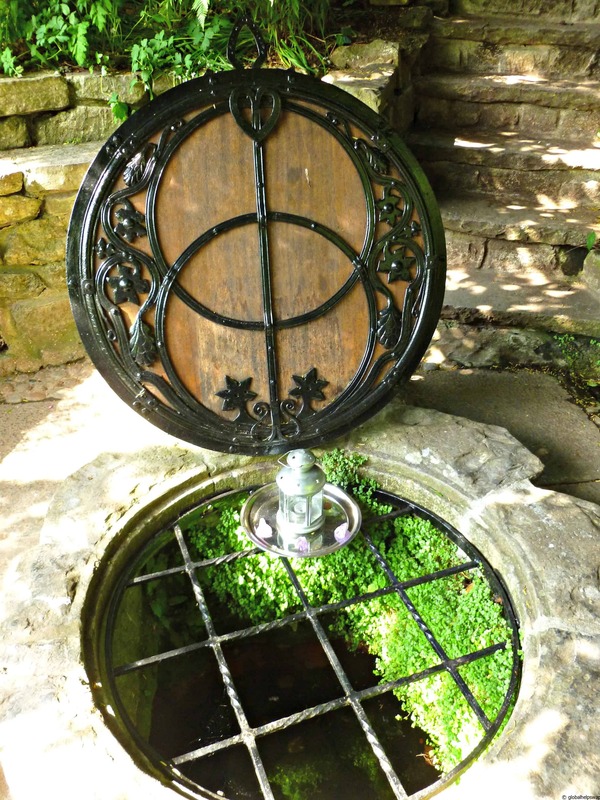 The well itself is over 800 years old and is rumored to have healing properties. We are not sure about that but we did try the iron tasting water. It’s such a relaxing place, mind you the whole of the area is very chilled and relaxing but the gardens even more so. To carry on with the theme of this post, supposedly the Holy Grail is meant to be hidden here. Can you see why we love Glastonbury? It was very hard for us to leave the tranquility of the garden but we had more to see and do. 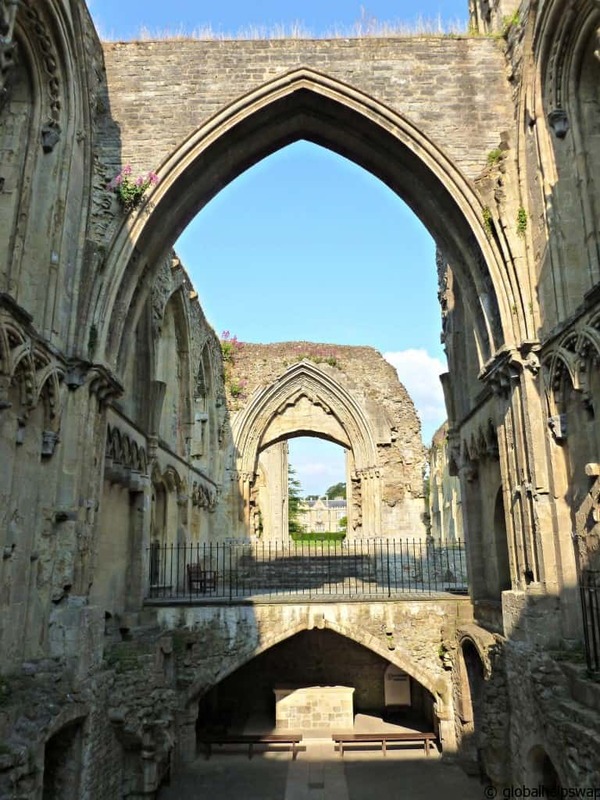 The last place we visited was the famous Glastonbury Abbey. The earliest records of the area state that there was a monastery on the site since the 7th century. There are connections with King Arthur here too. 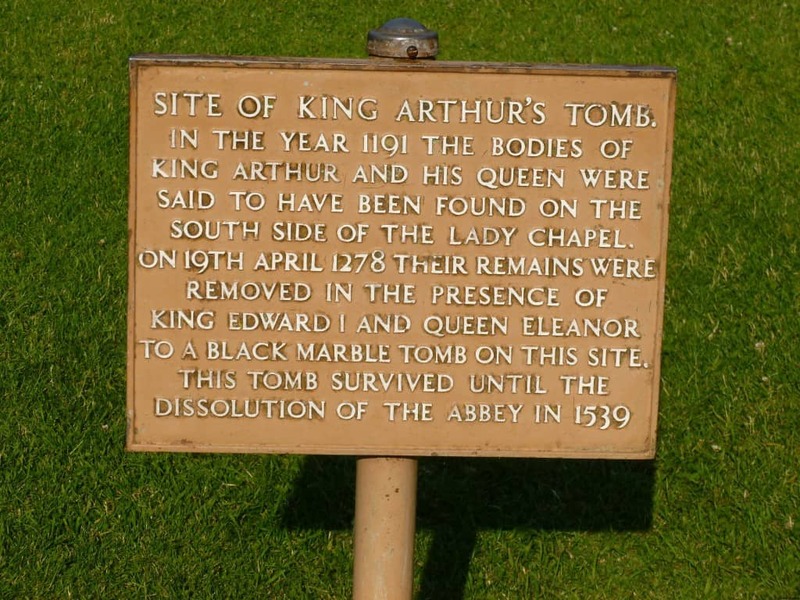 In 1191 Monks claimed to have visions that King Arthur and his wife Guinevere were buried somewhere within the Abbey’s grounds. 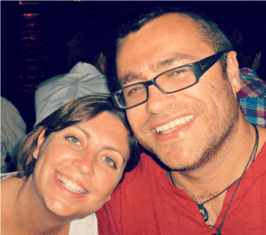 The monks began digging around and came across a tomb containing a skeletal couple. Could it have been them? We will never know. 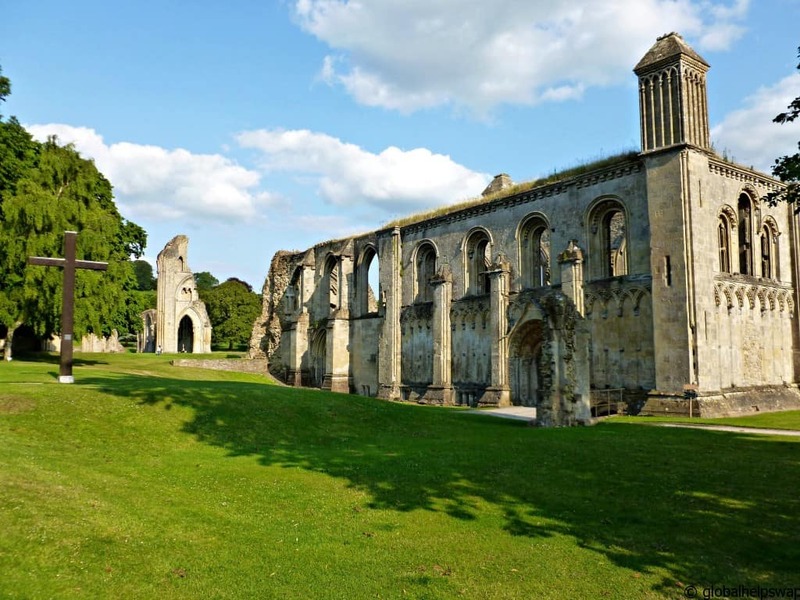 The abbey was dissolved by that other famous English King: Henry VIII in 1539. We highly recommend you visit Glastonbury. It is such an unusual place with so many interesting tales and folklores. You will get to meet many interesting people too during your stay. Our accommodation was booked through Airbnb. There are plenty of traditional places to lay your head and this being Glastonbury there are also a few Ashram’s where you can sleep. Have you been to Glastonbury? What did you think? Please leave us a comment below and tell us your thoughts. I LOVE Glastonbury! As I get closer to it on the drive in I feel myself relax and I feel so chilled. We stayed at a place called Moonstone Cottage with views of the Tor from the lounge and bedroom. At the bottom if the garden is the Abbey. A lady that runs one if the crystal shops is from Kings Heath and went to my senior school! Glastonbury is magical, mystical and inspirational. You can wander round the shops, eat and drink in the pubs and cafes and just chill. 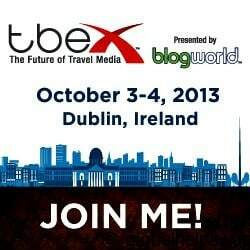 The Tor is a must …. If its windy don’t wear a hat up there! You can see for miles. What more can I say? I would highly recommend it to anyone who needs to switch off and zone out for a few days. Thank you for your lovely comment Angie! We are glad that you enjoyed the post!